Matt’s Mission is a nonprofit 501(c)(3) organization. The growing epidemic of addiction is no secret and it is time to start making some changes. 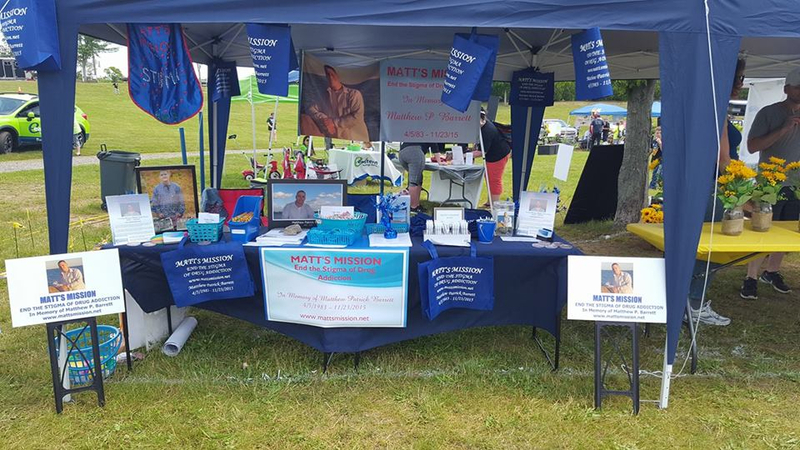 Matt’s Mission is not only a tribute to Matthew P. Barrett, our loved one, but also in memory of all who lost their lives to addiction. Matt's Mission exists to end the stigma and shame of drug addiction. The organization seeks to educate people on the disease of addiction focusing on treatment not punishment, to assist with policy changes creating new paths to treatment, and to unite law enforcement, community and treatment facilities together with individuals suffering from substance use disorders. To provide awareness of addiction as a disease focusing on treatment not punishment. To provide pathways into treatment and services for individuals suffering from addiction without shame, blame or arrest. "No child's dream is to become an addict. No parent intends to raise an addict. It can happen to anyone. No one is immune to the disease of addiction. So when someone judges or says it is their "choice" think again!" "This song was written for my friend Kathy who has suffered the unimaginable loss of her son Matt to addiction. There are so many people and families that have been affected by this growing problem and it has truly changed their lives, things are never the same again. 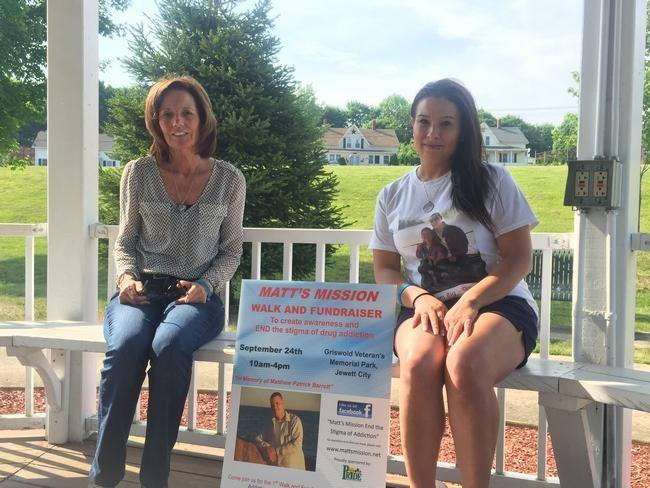 Kathy has transformed her grief into a positive message by creating "Matt's Mission” whose goal it is to bring education, encouragement, and support to those in need. She has worked tirelessly in her efforts to bring awareness to those who can make a difference, attended counseling seminars, and worked hard to secure placement for those who have come to her for help. The goal is to let everyone know that they are never alone. The problems we face today may prove to be insurmountable but through efforts like hers it can make a difference. My hope for Kathy is that she may once again find peace in her life and know that the things she is doing to honor Matt will surely save someone's life." "I choose new beginnings, self-love, forgiveness, possibilities, change, strength, RECOVERY, because I'm worth it!"